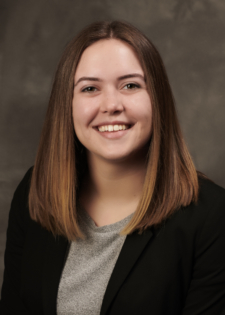 Brooke joined the firm in 2018 after earning a Bachelor of Science and Master’s Degrees in Accountancy with a specialization in taxation. Her primary focus will be to perform audit, review and compilation engagements as well as individual and corporate taxation. She is a candidate member of the Missouri Society of Certified Public Accountants.